Who was your inspiration when you started off? 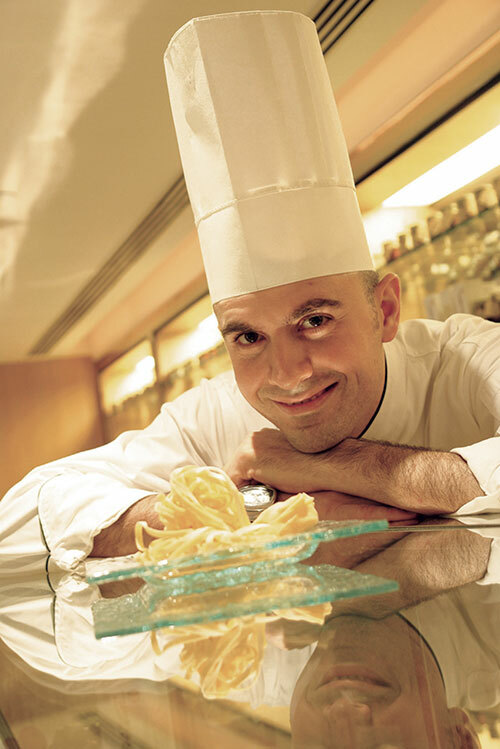 It was Chef Maurizio Morelli with whom I started my career at London’s Latium restaurant in 2005. He indulged my passion for cooking and taught me how to keep guests happy with food. Which aspects of authentic Indian cuisine are you most drawn to? I am really impressed with the way chicken curry is cooked here. I find it very flavoursome though a bit spicy for my palate. I have a special liking for South Indian cuisine which I feel is quite light and easy to digest. The beautiful flavour of rice and lentil used in South Indian cooking along with the coconut chutney is even more interesting. Flavours you particularly like in India? Though I quite enjoy North Indian specialities especially the kebabs and curries. What is your philosophy when designing menus? To keep it very simple and healthy. 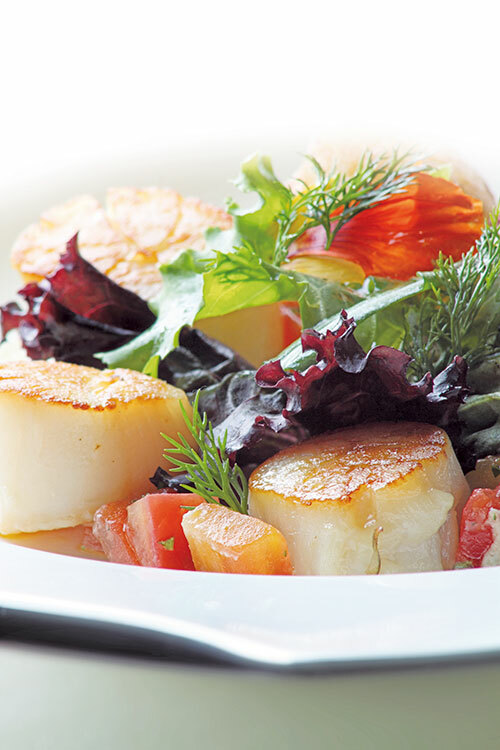 My menu draws inspiration from traditional Italian recipes. How do you balance creativity with the desired quality standards? I always make my dishes in a simple way with a touch of modern presentation and ensure that the quality and standard are consistent in every single service. My mom’s recipes are my all time favourites! According to you, the most important ingredient for your style of cooking? Flour and eggs for making fresh pasta. The city you had your most fulfilling experience? I have been in London for the past seven years where I got the chance to work with nominated chefs in high profile restaurants like Zafferano and Latium. It was indeed a great experience which I will always carry with me wherever I go.